Do you have a water well? Do you know someone who has a water well? If so, make sure you get a copy of the Well Owners Guide. 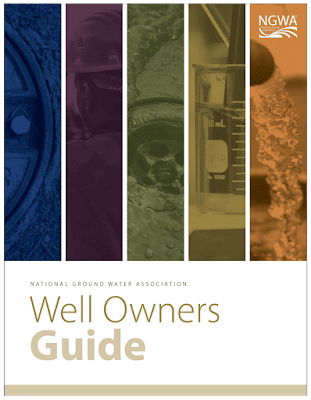 The Guide is a comprehensive information piece for consumers with nearly everything you could ever want to know about water wells. 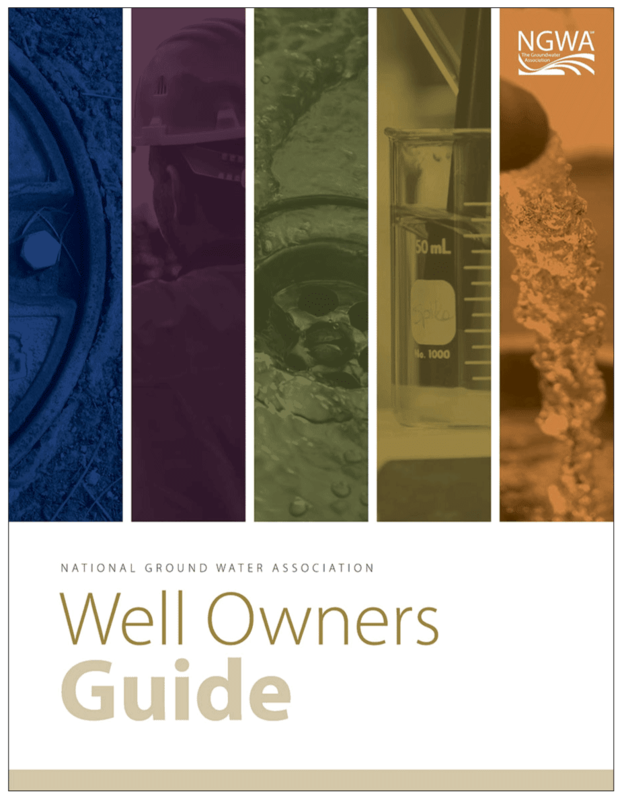 The guide takes consumers step-by-step through getting a well drilled, hiring a qualified groundwater professional, how wells work, following a maintenance schedule, abandoning old wells, how to get the well water tested, options for water treatment for various contaminants, and how well owners can protect groundwater. If you want more information, check out Wellowner.org. Owners Guide today. Call 1-800-551-7379 extension 1564 or email amartin@ngwa.org.